Welcome to Blorenge House - delightful town centre accommodation in the heart of Somerset's county town: Taunton. Located within a short walk from the town centre, the residence is also close walk to Taunton railway station, and Somerset County Cricket Club. 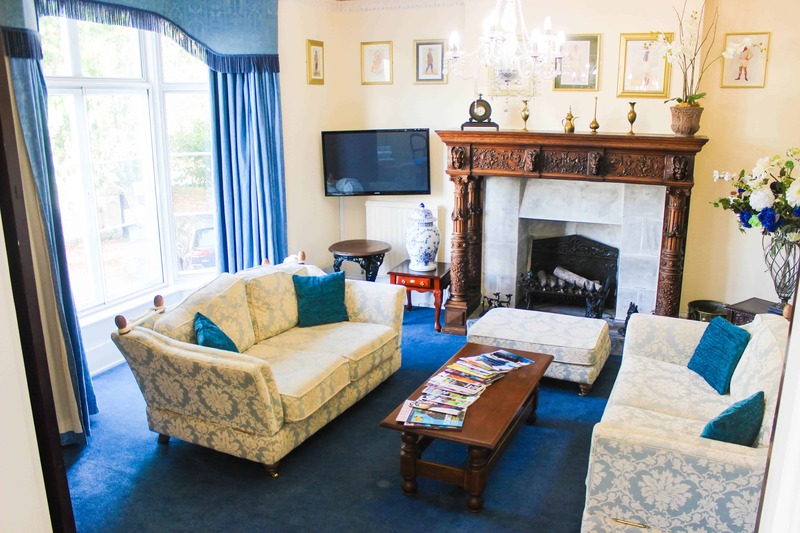 Situated at the gateway of England's West Country, Blorenge House boasts town centre convenience, whilst offering a quite and tranquil space that provides ease of access to some of the West Country's stunning landscapes and areas of natural beauty. 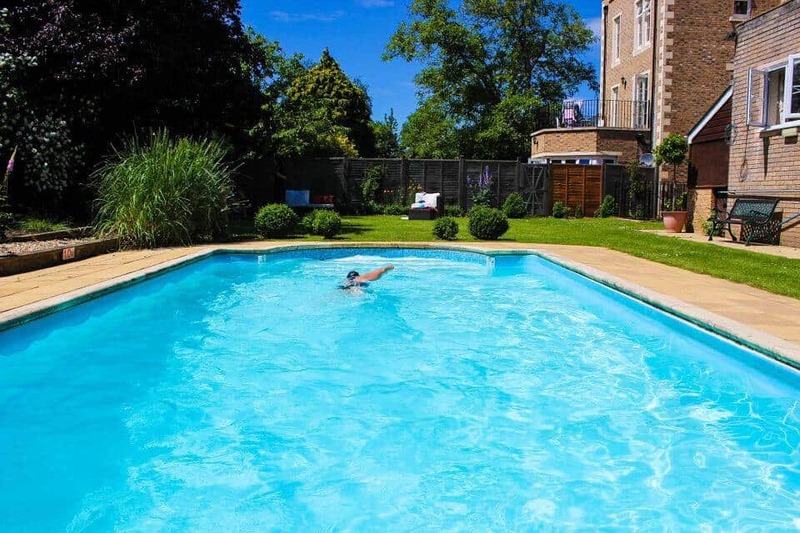 The property is set in its own grounds and includes a heated outdoor swimming pool that guests have exclusive access to during the summer months, as well as a large car park at the front of the bulding that is free for our guests during their stay. 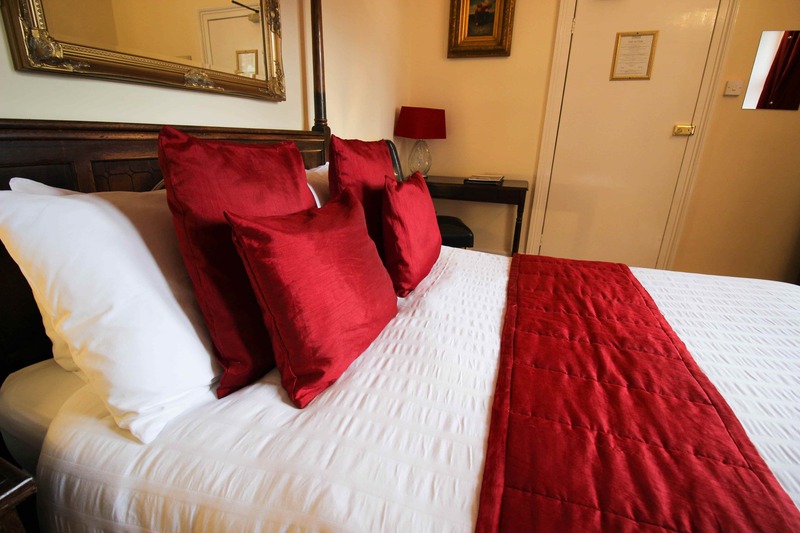 Blorenge House offers stylish, individually appointed bedrooms, as well as contemporary, two-bedroom holiday apartments. Whether you are looking for an overnight stay on business, or simply looking to get away for the weekend, Blorenge House is the ideal place to stay during your time in Taunton, Somerset. Our individually styled bedrooms are the perfect place to unwind and relax after a long day. With five different room types to choose, The Blorenge offers bedrooms of style and distinction that will suit the needs of the discerning guest. Top quality accommodation at good value for money. 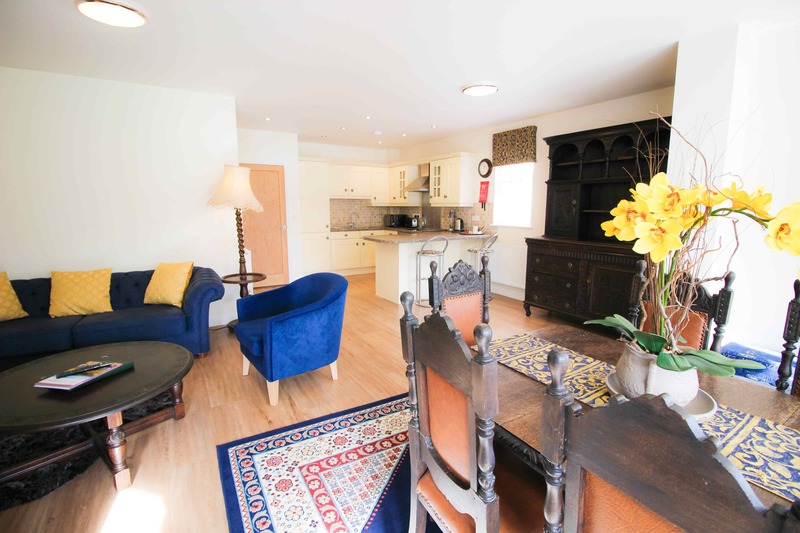 Blorenge House is also home to contemporary, self-contained, two bedroom apartments. Whether you are on a family holiday, or if you are looking for somewhere to stay for an extended period of time, then look no further for Taunton self-catering accommodation. 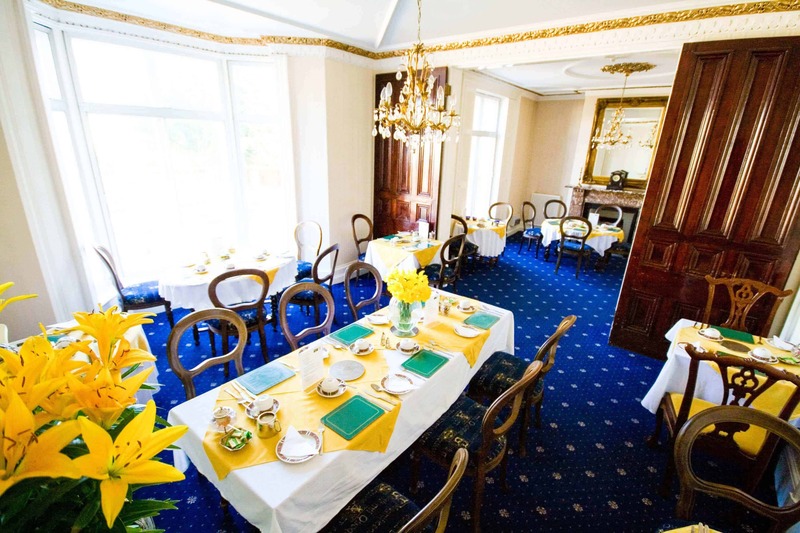 Blorenge House is ideally situated within walking distance from the town centre, train station and Somerset County Cricket Club. Leave your car for free during your time with us in our secure CCTV covered car park at the front of the building. Blorenge House is an independent, family run business with an established reputation that will ensure that you will enjoy a comfortable stay. 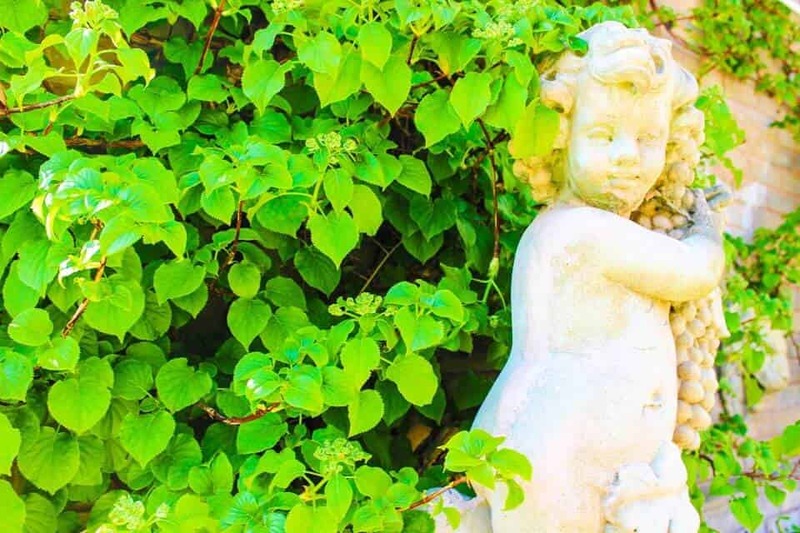 The bustling town of Taunton, the county town of Somerset, is home to many local attractions and has over 1,000 years of religious and military history. The building of Blorenge House itself has existed since the 1840s. Originally built as two semi-detached properties, they both are now merged as one. 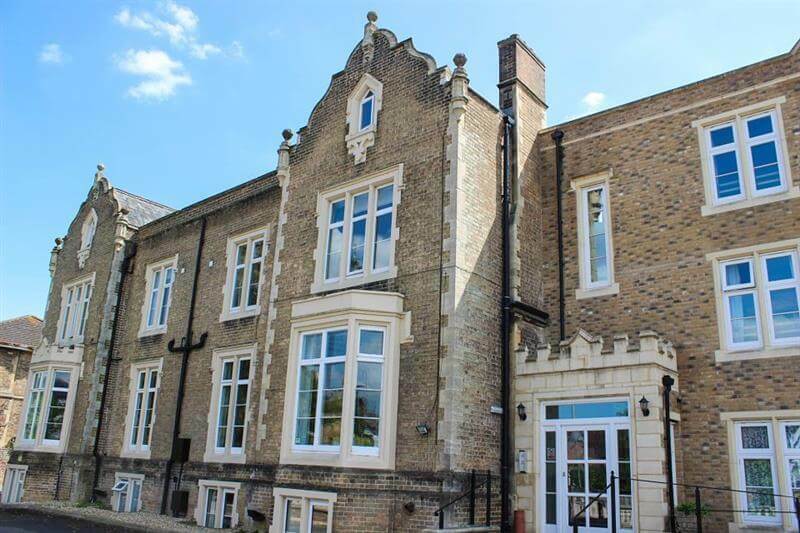 The premises has kept its original early Victorian decorative features and character, whilst offering all of the modern amenities and contemporary fixtures and fittings you would expect of a reputable independent property. If you are visiting Taunton for work, or are travelling through Somerset and the West Country, Blorenge House is the perfect place to stay. With an established reputation and a loyal corporate clientele, we have strong occupancy rates throughout the year and experience substantial repeat business. Visit our Testimonials page to find out more about what our customers are saying about us, or take a look at all of the glowing reviews on our Tripadvisor page. Business Address: 57-59 Staplegrove Road, Taunton, Somerset, TA1 1DG, GB | Tel: 01823 283005 | Email: enquiries@blorengehouse.co.uk.